next Director of Office of Management and Budget. It seems the election of Donald Trump could spell great news for American blockchain startups and cryptocurrency users. President-elect Trump has added to his cabinet an active and vocal supporter of cryptocurrencies and blockchain which means that there will be at least one powerful voice in the US government that will resist further efforts to legislate the technology into oblivion. Trump picked Congressman Mick Mulvaney, Tea Party Republican, as his administration’s Director of Office of Management and Budget. He is considered a staunch fiscal conservative that wishes to drastically limit the federal government’s spending on social programs. Just this September he was among the founders of the bipartisan Blockchain Caucus. Commonly called the Bitcoin Caucus by American media, it is meant to help congressmen stay up to speed on cryptocurrency and blockchain technologies, and develop policies that advance them. 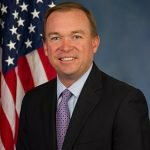 “Blockchain technology has the potential to revolutionize the financial services industry, the U.S. economy and the delivery of government services, and I am proud to be involved with this initiative,” Mulvaney said in a statement back then. Mulvaney is also a supporter of Coin Center, a non-profit research and advocacy center focused on public policy issues facing cryptocurrency technologies, which raised over $1 million earlier this year. 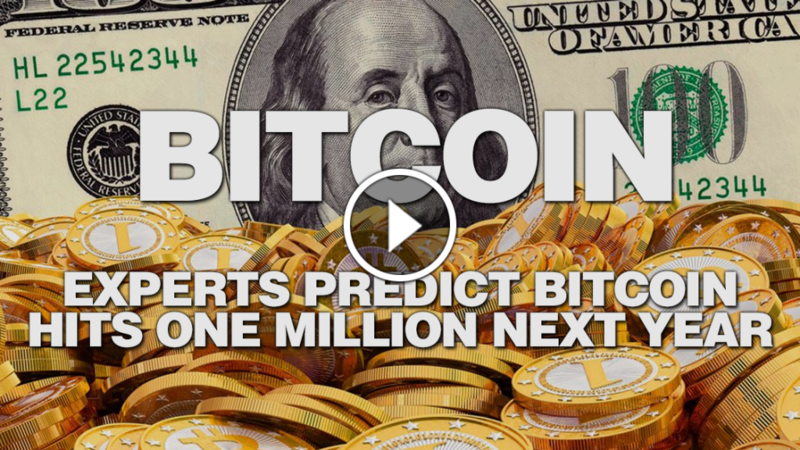 Join our Bitcoin Group. Time is running out.